Take Revenge. Restore your honor. 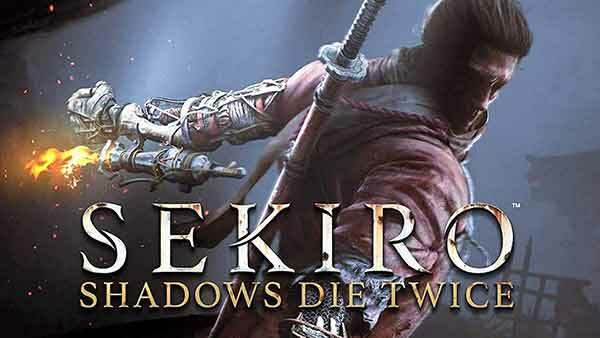 Kill Ingeniously - Dive into the brutal, dark world of 1500s Sengoku Japan when Sekiro: Shadows Die Twice releases on March 22, 2019.